The game's storyline starts with an ordinary 35-year-old man who watches a direct sales program on television. He orders a book that is said to make its readers popular among women. When the man opens the book, he gets sucked into a picture book world. In this world, he becomes Tingle, wearing a green costume. Tingle meets three characters that accompany him on his journey to escape the world: Kakashi the scarecrow, Buriki the robot, and Lion the lion. These characters are inspired by the Scarecrow, the Tin Woodman, and the Cowardly Lion from The Wonderful Wizard of Oz, respectively. The player has to solve many puzzles that require the wise use of the different abilities of Tingle's three partners. Kakashi lacks intelligence, but is small and therefore able to get into small places. Buriki is very intelligent, but heartless, and can cleverly solve puzzles Tingle's other partners won't be able to do so. The party's last member, Lion, is more powerful than the other two partners, but cowardly. Many of the actions in the game are performed via the stylus. 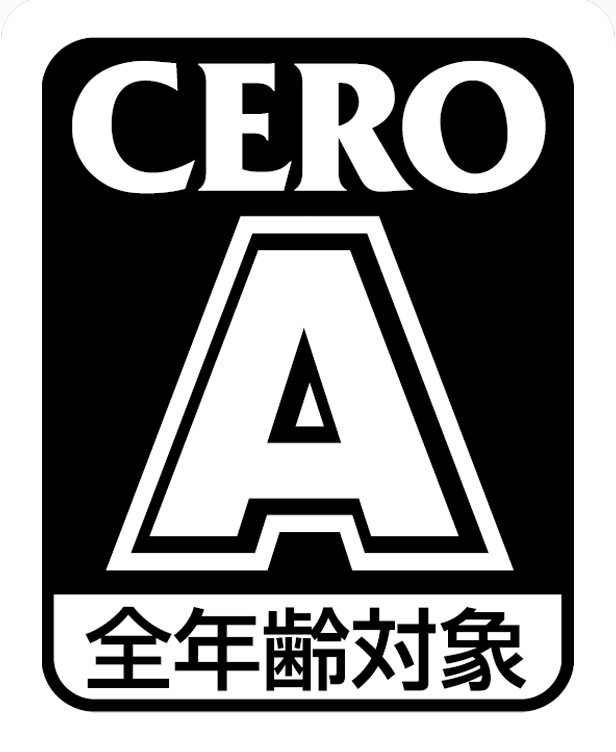 Another central gameplay element is the romantic interaction with five different female characters. 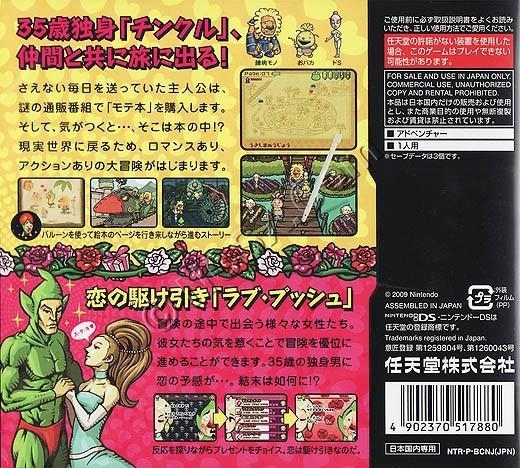 The player has to find the right words during the dialogues and to give Tingle's love interests the best fitting items in order to win their favor. This is necessary for continuing the adventure. 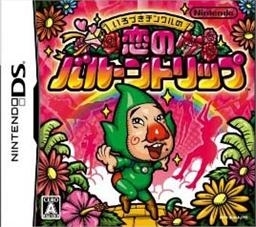 In order to complete the game, Tingle must have some degree of a relationship with all of the girls. Unlike its predecessor, Color Changing Tingle's Love Balloon Trip is completely touch screen controlled. This had BETTER come to Europe.